Mitsubishi completed the conceptual design of a new container ship; this eco-ship achieves a 25% decrease in CO2 emissions over existing ships. Three, of these ships, with the Mitsubishi Air Lubrication System (MALS), are being built now (they should be completed in 2014). In addition to blowers to create air bubbles under the vessel bottom, the three grain carriers will also feature a newly designed bow shape that will reduce wave-making resistances. For propulsion, the ship adopts a system to effectively convert the main engine power into propulsion power by positioning fins forward of the propellers and placing particular grooves in the propeller boss cap. Reducing the frictional drag on the hull of a ship saves fuel and lowers CO2 emissions. 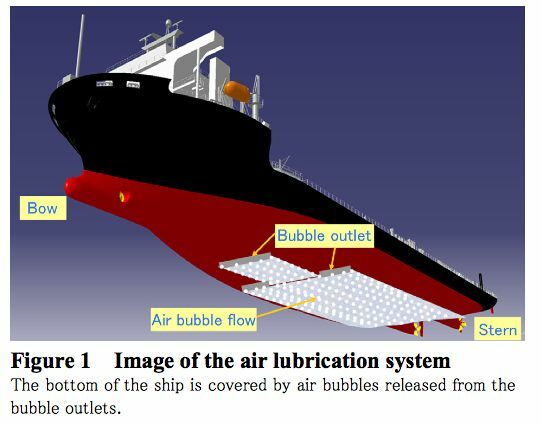 To achieve this, MHI developed the Mitsubishi Air Lubrication System (MALS), which reduces frictional drag by introducing air bubbles by air blower into the water around the bottom of a ship’s hull, covering the ship in bubbles. By arranging the air blowhole location and shape and controlling the air volume, the lubrication effect has been enhanced, reducing CO2 emissions per container transportation by 10 percent. This system has already been introduced on module carriers, and has been proven to reduce CO2 emissions significantly. 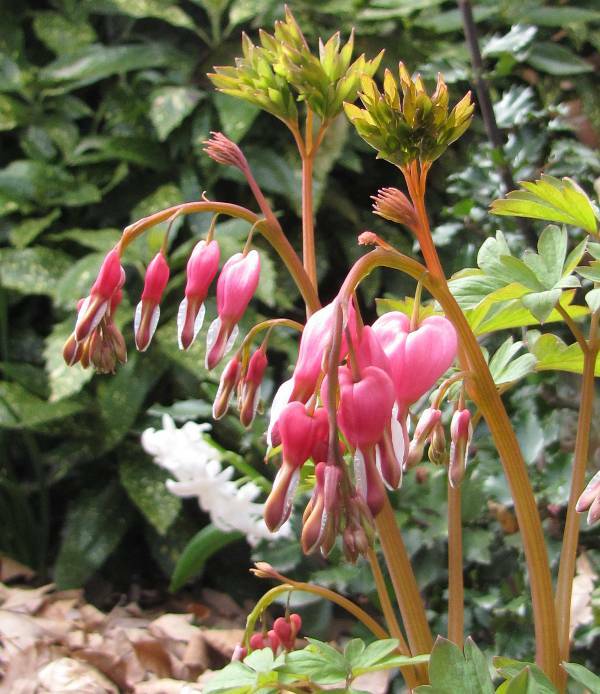 One the first flowers to bloom in my yard this year are some bleeding heart flowers (shown the photo). If I remember right, I planted them last year. I love perennials: I just plant them once and then get to keep enjoying them. I also find that some plants that are supposedly annuals seem to keep coming back (I think the plant must just manage to hang on, even if they often don’t, and so are called annuals). I enjoy gardening a bit, but don’t really spend enough time to know much about it. 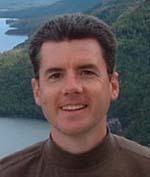 I just do as much as I feel like – and often am so busy that amounts to not much. Also known as Lamprocapnos spectabilis they are a rhizomatous perennial plant native to eastern Asia from Siberia south to Japan.